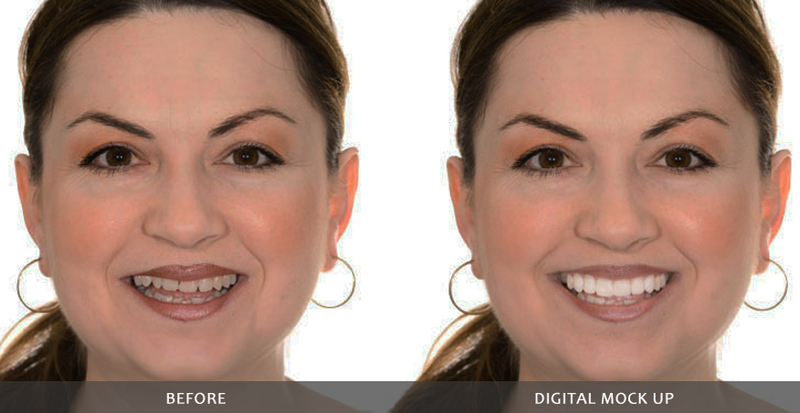 Boost your confidence and appearance with a smile makeover! 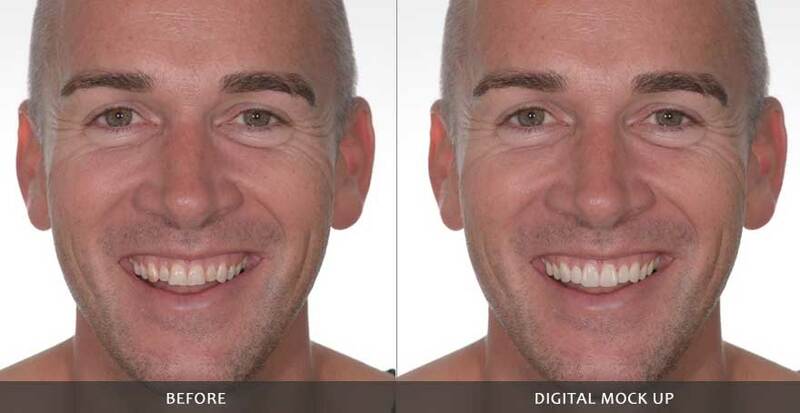 Have you always wanted a perfect smile? Do you avoid smiling or hide your smile behind your hands? Do you cringe when somebody gets out a camera? 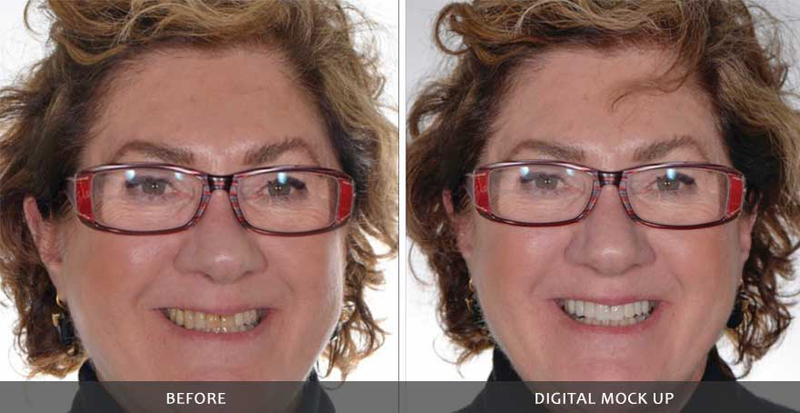 Our exciting new technology allows you to see yourself with a perfect smile before considering any dental treatment. 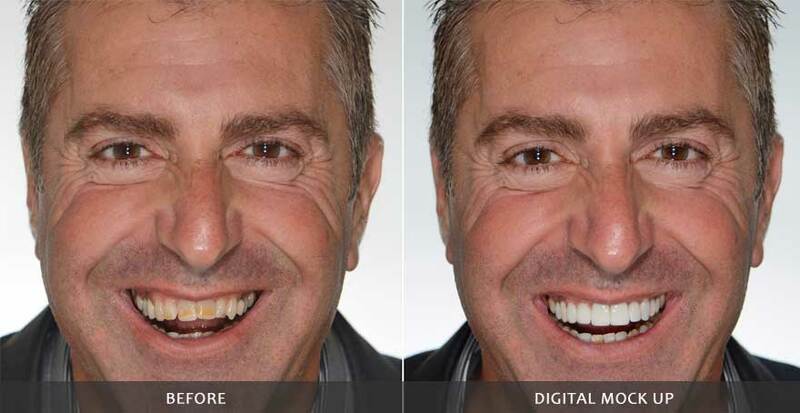 These examples illustrate how we can digitally replace an embarrassing smile with a perfect smile. exactly like (or even better) than the digital mockup! 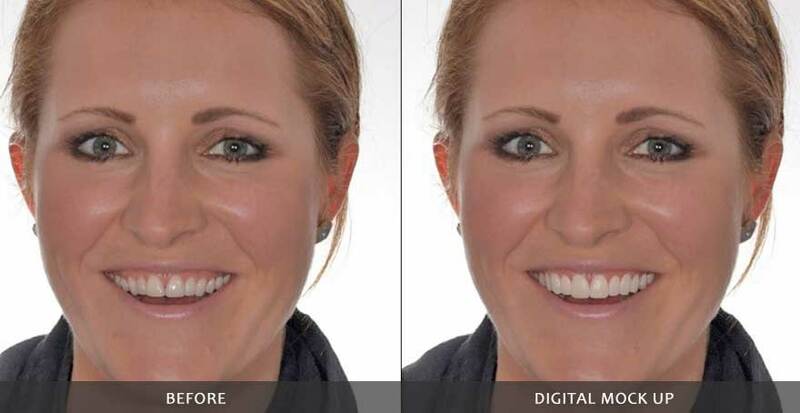 To launch this new service, Dr. Pohl is offering 12 complimentary digital smile makeovers. 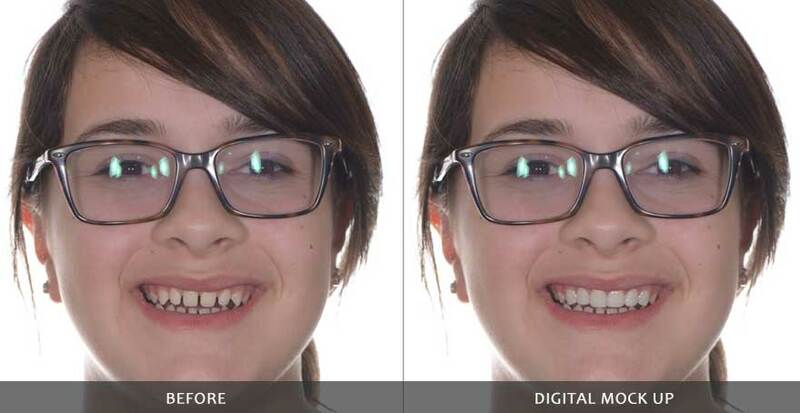 Use the form below to claim your complimentary digital smile makeover. 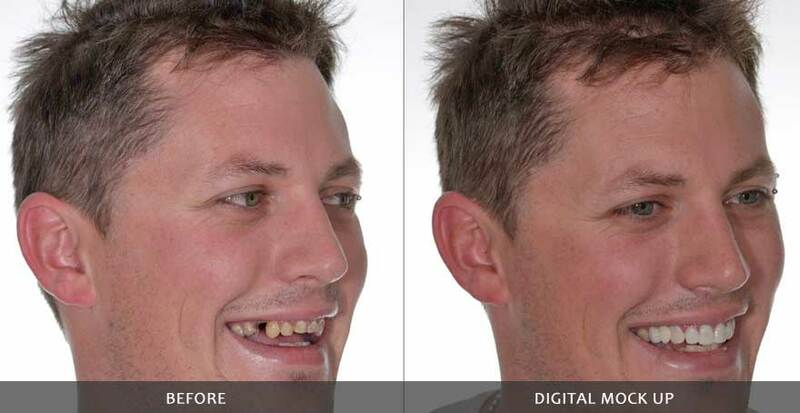 Attend a short 20-minute appointment with Dr. Pohl where he’ll take a series of 5 photographs. 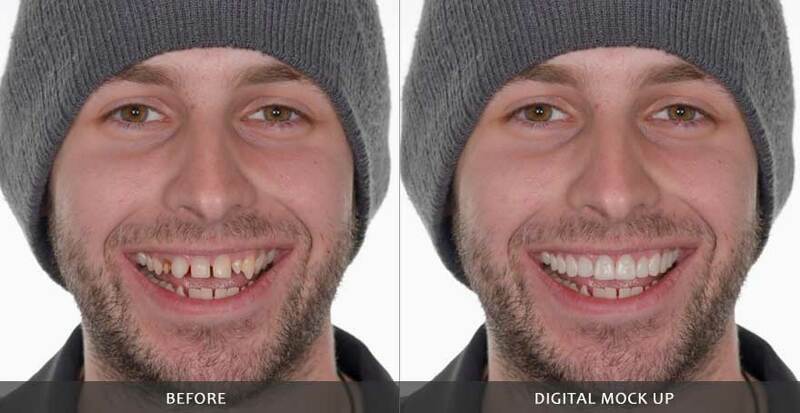 Leave it with us while our digital smile designers go to work! Return a week later to see your new smile.